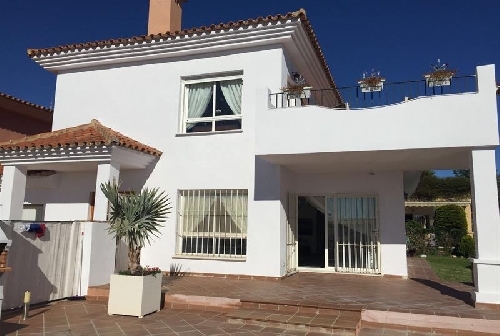 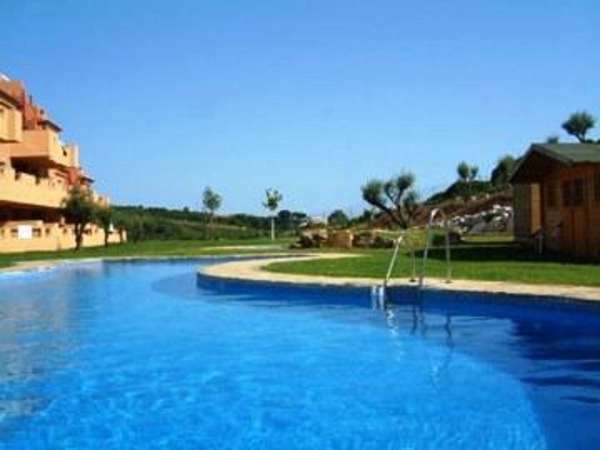 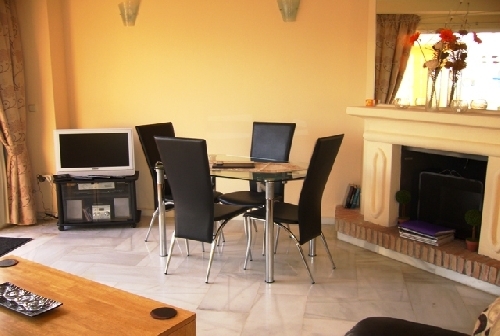 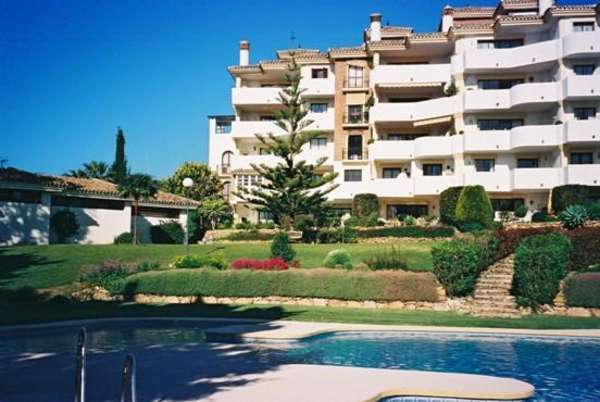 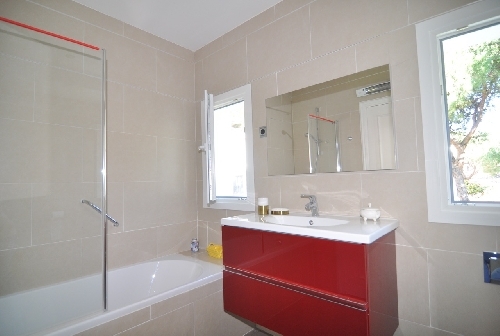 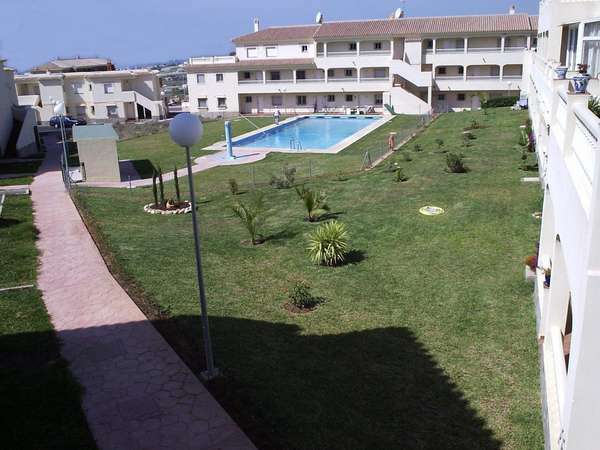 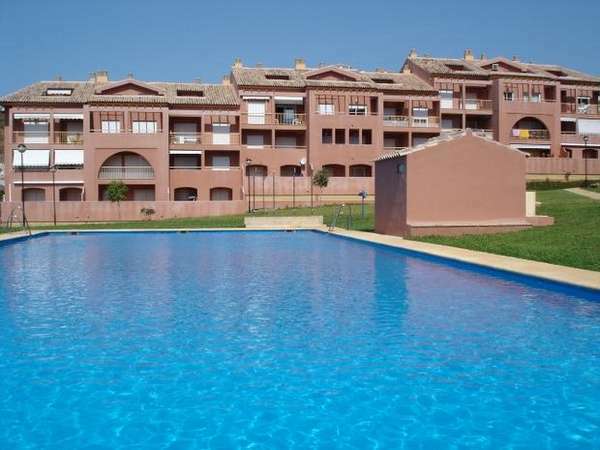 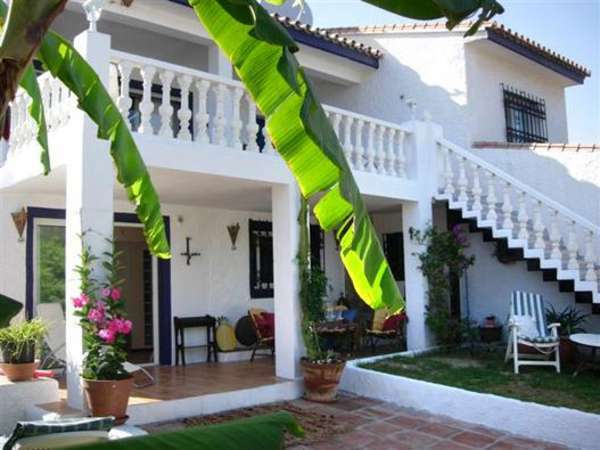 Holiday rentals by owners in Costa Del Sol Spain View our large selection of holiday rental villa, apartments and condo’s for all budgets in the beautiful Costa Del Sol Spain. 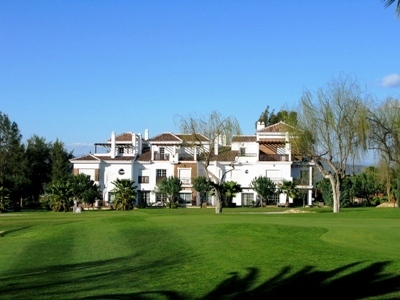 Excellent location for golf, sightseeing and relaxing beach/pool holidays. 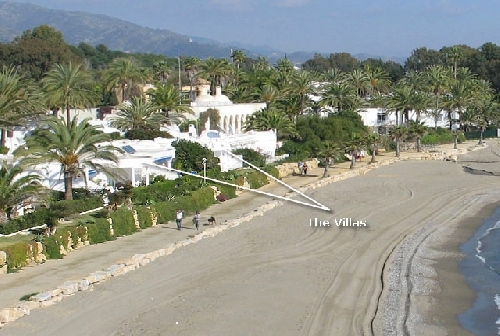 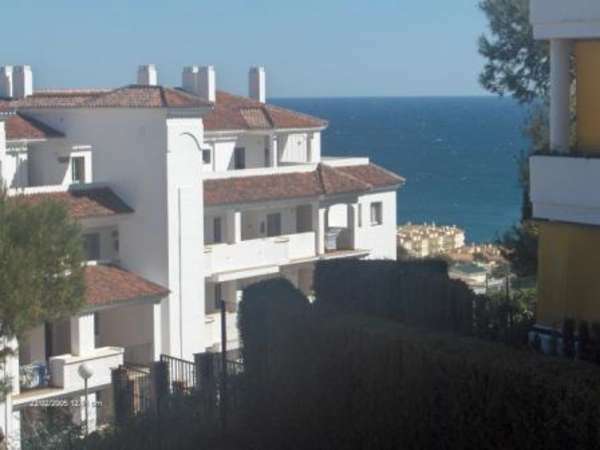 Villa on the beach between Marbella and Puerto Banus.... 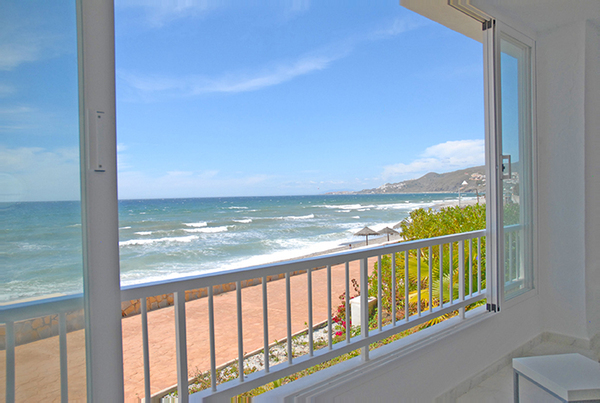 The Golden Mile.